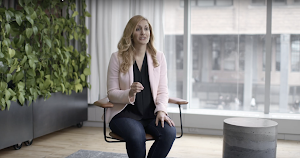 Big dreams lead to big steps and that couldn’t be more true at Google. We’ve made a commitment to purchase 100% renewable energy for our operations and to date we’ve made great strides towards that goal. Last month we announced 842 MW of new renewable energy purchases in the US, Sweden, and Chile which boosts our overall purchasing to over 2 GW of renewable energy capacity. This has the same carbon impact as taking nearly 1 million cars off the road and helps us get closer to our 100% goal. But what does it really mean to reach 100% renewable energy? Fundamentally we mean this: Google purchases, on an annual basis, the same amount of megawatt hours (MWh) of renewable energy as the amount of MWh of energy that we consume for our operations. To unpack what this means let’s start with some basics of the electricity system itself. 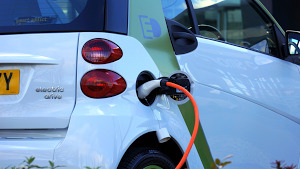 Given that you can’t tell electrons where to go, how do you “use” renewable energy? One solution is to not use the grid at all, for example by installing renewable generation adjacent to a power-consuming facility “behind the meter”. But this doesn’t usually make economic or practical sense for large facilities like data centers. Instead, large renewable energy projects should be developed where they are most productive and cost-effective - which is usually miles away from where our data centers are best located. Further, wind and solar resources provide power only when the wind is blowing or the sun is shining but Google’s data centers operate 24x7. If we wanted to power our data centers from adjacently-sited wind or solar and operate disconnected from the rest of the grid, Google’s products would be offline whenever renewable resources aren’t producing energy. Grid-scale energy storage resources (for example very, very large batteries) could solve this problem, but storage technology at the scale we would need is far from cost-effective today. 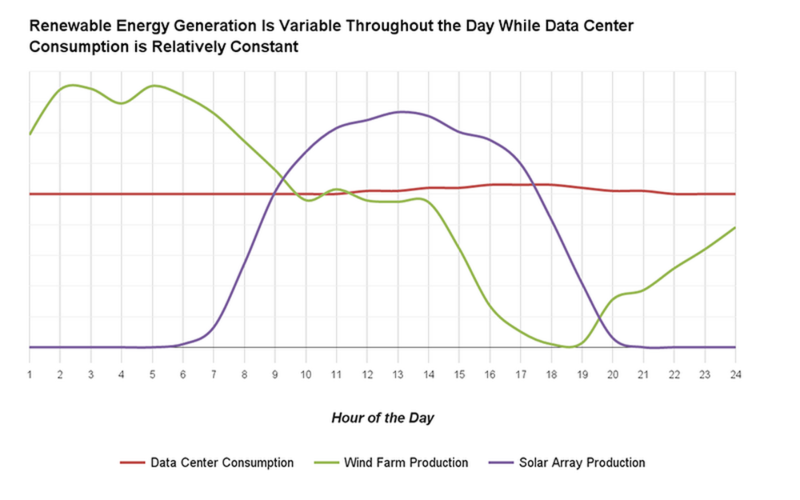 Figure 1: Indicative hourly profiles for energy consumption from a data center and energy production from wind and solar resources. Note that these are profiles are purely indicative and do not represent specific data center or renewable generation facilities. As we move towards a 24/7 zero-carbon electricity world we will need to remain connected to the electric grid to allow people to access their Gmail when they want, upload YouTube videos at all hours of the day, and collaborate on docs and spreadsheets with colleagues on the other side of the world. Indeed, there are tangible benefits to using the grid, such as helping to manage the variability of renewables. For example, our Iowa utility, MidAmerican Energy, has a portfolio of energy generation that is comprised of 40% wind and takes advantage of a large regional network to manage any variability in its system or in an individual wind resource. Similarly, in Europe, the energy provider for our Finland data center purchases renewable energy in Sweden and uses the Nordpool regional electricity grid to manage variability and deliver us consistent 24x7 electricity. Additionality. We want our efforts to result in new renewable energy projects, not reshuffling the output from existing projects. For example, Google committing to buy the entire output of a 72 MW wind farm in Northern Sweden provided enough revenue security to wind developer O2 to be able to secure financing from German insurance firm Allianz to construct the project. This arrangement brought additional renewable energy onto the grid as a direct result of Google’s long-term commitment. Bundled physical energy and its “renewable certification”. We purchase both the physical renewable energy and the corresponding certification of its renewable source - “RECs” in the United States and “GOOs” in Europe - which represents the “green-ness” of the electricity (a detailed explanation of this is here). Many companies simply buy RECs or GOOs from existing projects on the open market, unbundled from the physical electricity. We set a high bar at Google and always seek to purchase these together. Proximity. Where possible we look for renewable projects close to where our data centers are based to maximize physical proximity of renewable supply and consumption. For example we purchase all wind energy generated by NextEra Energy Resources’ 100.8 MW Minco II facility in Oklahoma, which is within the same grid area as our data center in Pryor, Oklahoma. As we grow we may find ourselves temporarily oversupplied in some regions and undersupplied in others (where access to renewables is currently more limited). We will also be drawing energy from the grid to meet our 24/7 electricity supply needs, which means being dependent on the local grid mix even if portions of it are non-renewable — although as explained above, we will have separately purchased enough MWh of renewable generation to “cover” this non-renewable portion. Over the long term, we know that to be serious about solving climate change we will need to do more. To that end we are supporting policy and market reforms including effective design and rollout of the Clean Power Plan and the creation of pan-European electricity grids, working on new technologies like Project Sunroof and Makani Power, and conducting in-depth research on data center design to maximize energy efficiency. And we’re looking for opportunities to repurpose traditional electricity infrastructure as we did with our renewable-supplied data center on the site of a former coal plant in Alabama.